Murtaugh's loyalty to Cole is called into question on Lethal Weapon. "The Spy Who Loved Me" is the 15th episode of the show's third season. 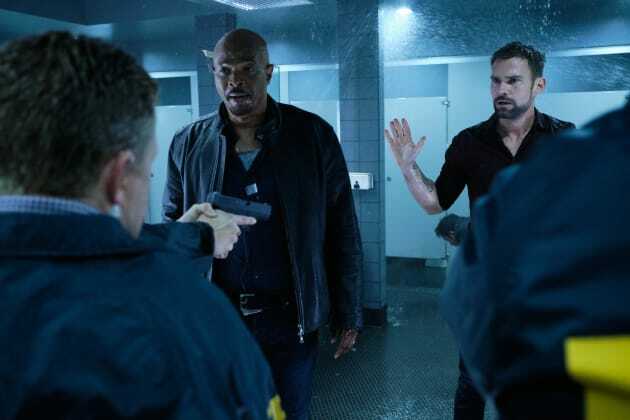 Lethal Weapon Season 3 Episode 15: "The Spy Who Loved Me"